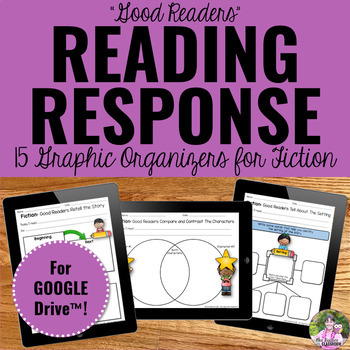 Teach your students to be "Good Readers" with these reading response graphic organizer pages for literature for your Google classroom! 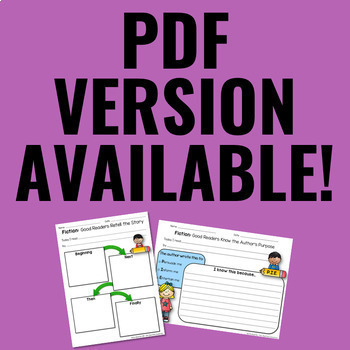 Looking for the pdf and SMART Board version of this resource? You can find that HERE! 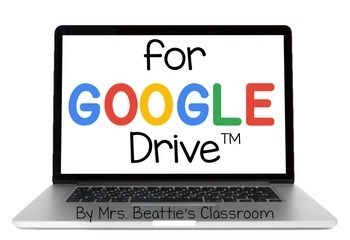 Included are 15 digital Google Drive graphic organizers that can be used with any fiction text, plus a complete instruction packet for using this digital resource with your students! Be sure to take a look at the preview! 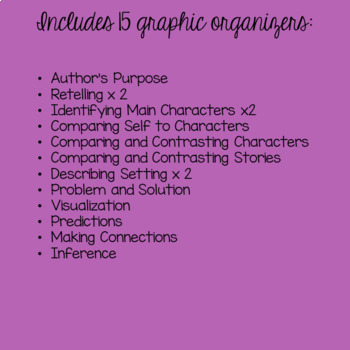 "Good Readers" Mini Books - The BUNDLE! "Good Readers" Posters - The BUNDLE!